Commonly used in cooking and baking where it provides a non stick surface. Most baking cups are made from greaseproof paper. This paper will work in hot ovens to deep freezers. It has a unique barrier property that makes it good for uses where high demand or hold out of fat resistance is needed. There is one difference of this paper when compared to Baking or Parchment paper. 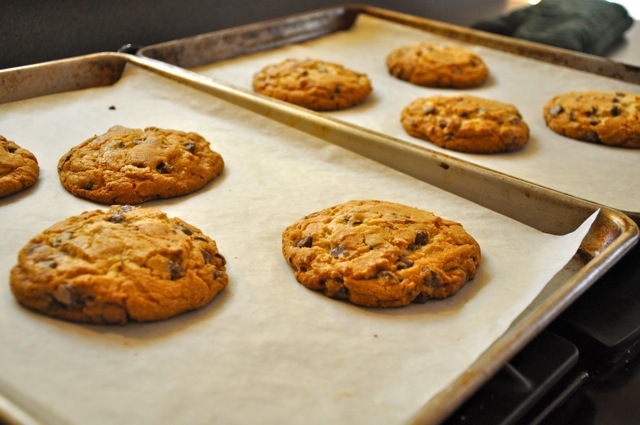 Parchment paper has a silicon coating which prevents say cakes from sticking. Greaseproof paper would not be good for lining a cake tin. Paradoxically, it must be lightly greased for these uses. We can provide a range of Greaseproof paper offerings when working with you to define your project, all while giving you the option of having us hold Inventory for you. Below are some of our offerings and where they are commonly used. Please contact us for just a quick question or to discuss your new project - we are listening!! Greaseproof paper in breathable, which keeps wrapped breads fresher and less soggy by letting steam and moisture escape. Perfect for the likes of Burrito’s, Hot Dog, Pizza slice, soft shelled Taco, Tortilla Chips, Popcorn etc. For protection of items during shipping, like fine art work or perishable items. Items manufactured with a “grease” coating to protect from rusting. Used as an interleaver.